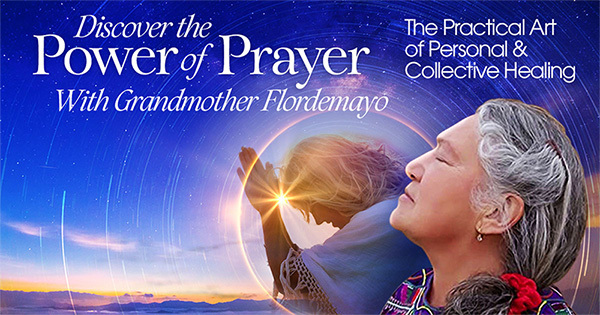 Discover the Power of Prayer: The Practical Art of Personal & Collective Healing. Welcome and thank you for your interest. News and updates are sent periodically to inform you of live video calls and other events and news. Your information is respected and shared with no one.